Datsun was an iconic car brand back in 1970’s and it has also launched many cars which made their mark for that time. May be it was too early for that time or just not got recognized amongst common car buyers. Another reason is few American cars like Chevy SS and Ford Mustang was literally killing the global market and this Japanse gem remained in the shell. 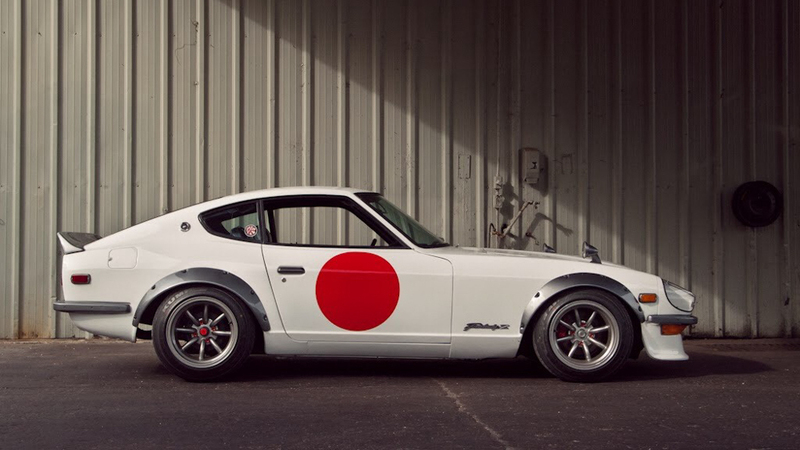 Here today we revisit the Japanese iconic car Nissan 240z (Datsun S30). Blast from the past section of AutoColumn to revisit and remember most iconic cars of all time. It was the time after world war when the victory of Americans was really reflecting in each design of their products. This also resulted in cars becoming bigger in size and so the engines. 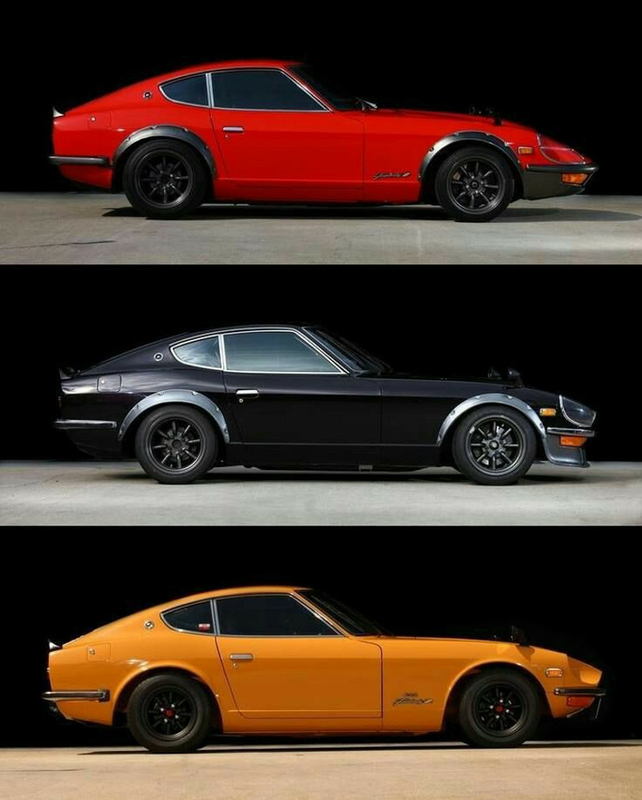 The bigger blocks started to get plonked in the engine bays of American muscles when Japanese car manufacturer Nissan introduced a car named 240Z in the American market in 1970. The 1970 Nissan 240Z (Datsun S30) was introduced to the American market by Yutaka Katayama, president of Nissan Motors USA operations, widely known as “Mr. K”. Compared to top market cars that time in America, the Nissan 240z came with a tiny block of 2.4liter inline 6 with 4-speed manual transmission. A less common three-speed automatic transmission was optional from 1971 on and had a “Nissan full automatic” badge. The Nissan 240z Datsun S30 was also known as Nissan Fairlady Z and the 911 of Japan. It was a true 911 of Japan and actually faster than the German 911 with the reliability of Japanese engines with frugality. It was the car for that time that can give you sheer driving pleasure and you can take it on a track day on weekends. 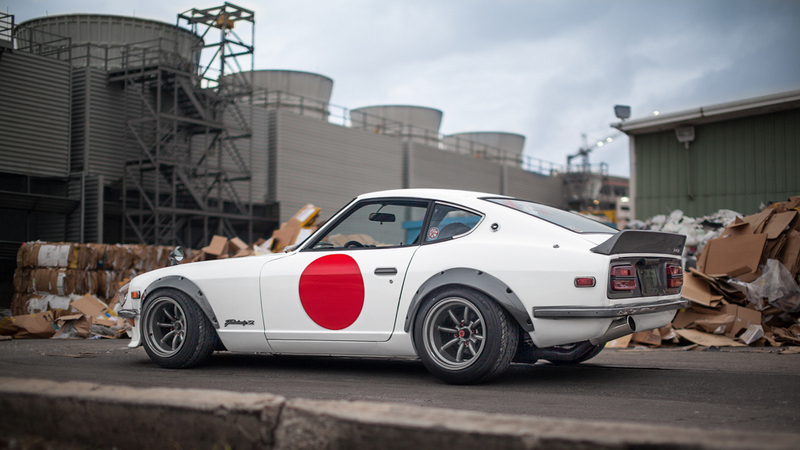 Unlike other cars, the Nissan 240Z (Datsun S30) was famous for the raw character of its own. 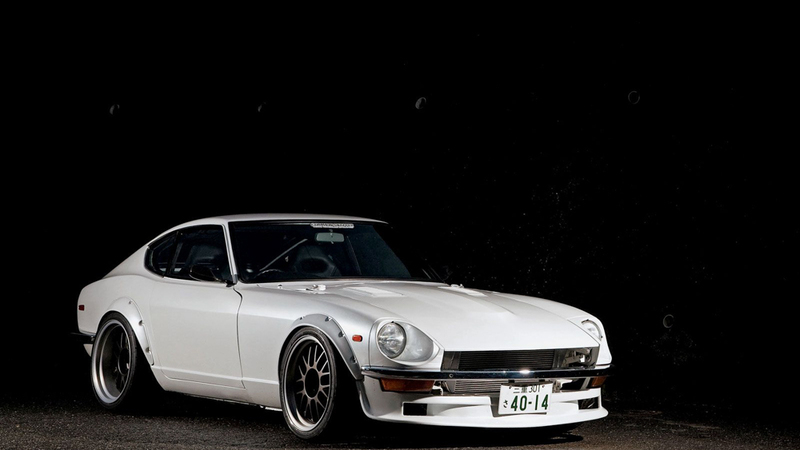 Due to its long bonnet, the 240Z could be fitted with an RB25DET/RB26DETT. In simple words, RB25DET/RB26DETT was a Nissan R32 Skyline GTR’s engine which increased the horsepower from 150 to 300. There have been instances where small block Chevy V-8’s are also put in the 240Z. The fastback looking 240Z was famous for its rear three-quarter view because it borrows many styling cues from late 60’s and 70’s Ferraris and Alfa Romeos and Jaguars. The artists and the designer Yoshihiko Matsuo has beautifully inculcated the detailed strokes on paper that actually make modern car designers wonder how to regain the same proportion on paper. The Japanese were very quirky when they started making this car. They tried it so hard to make it European and American at the same ensure the suspension setup and the power delivery from the engine. For modern enthusiasts like us who have seen purely track focussed cars, this one driving is actually a therapy. It’s more relaxed when the rpm is below 5000 but blasts out loud on the powerband. Being in the driver seat, one gets connected to the car and all the moving parts of the car. The man and the machine unite on to a symphony of exhaust notes. The 2.4 liter was capable of producing 151bhp for that time and it was way more than one could handle with the technologies it came with. For a 1970’s car 0-100kmph mark in just 8 seconds was a crazily impressive number. Welcome to the future, Nissan Patrol wins over the Porsche 918!